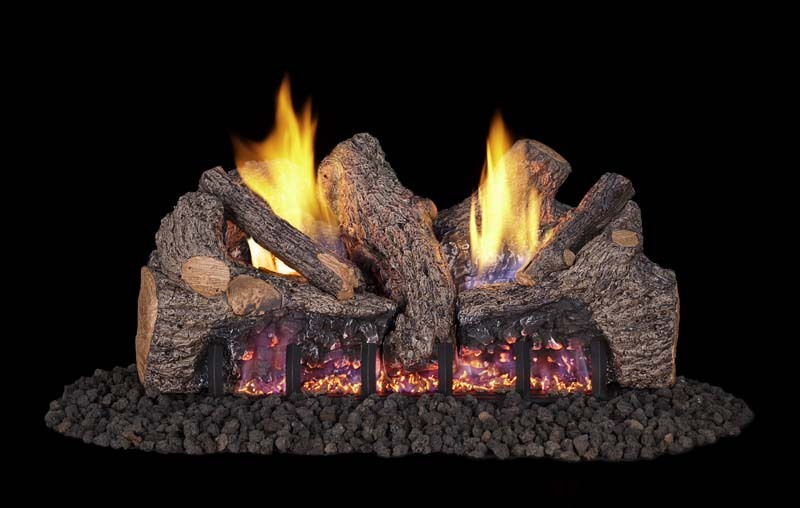 The warmth and charm of a wood fire without the need for venting your fireplace. 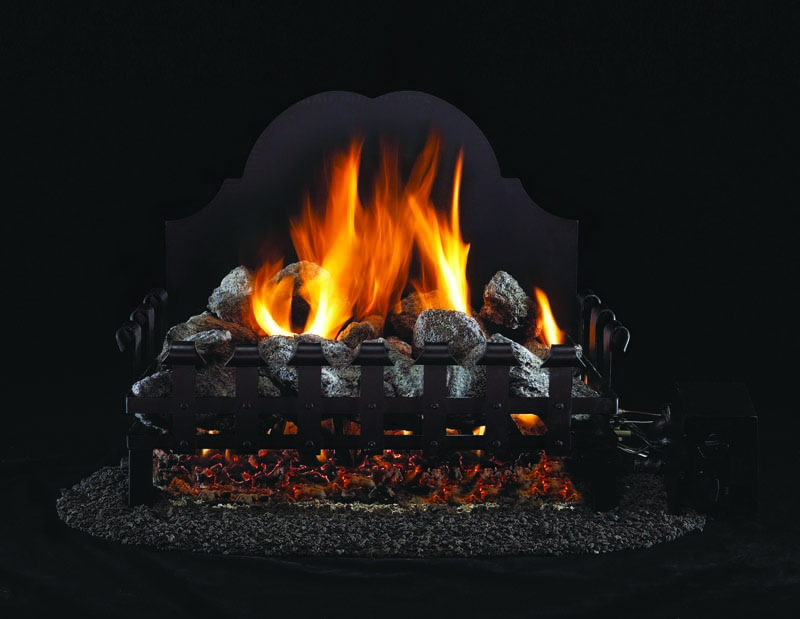 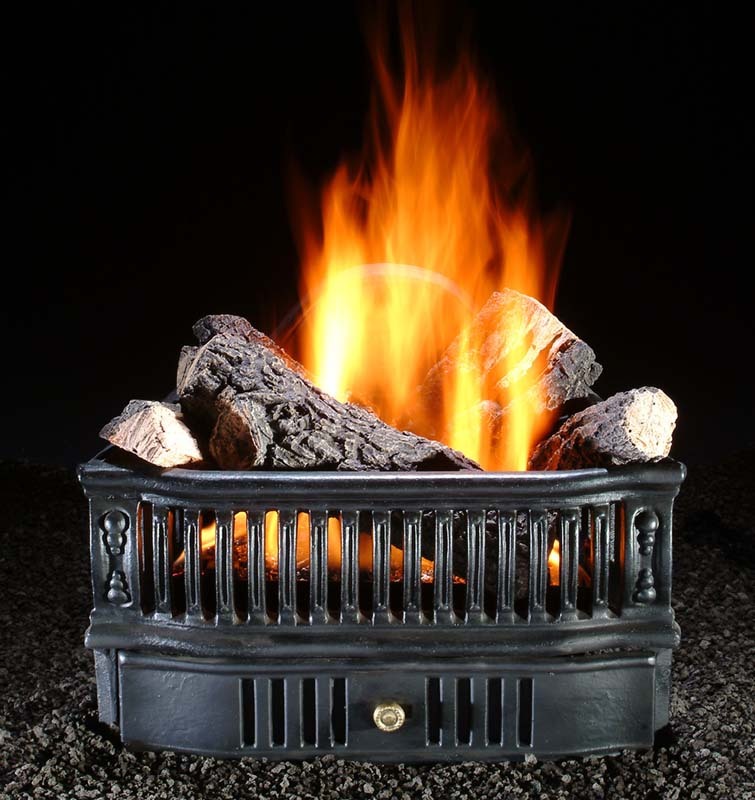 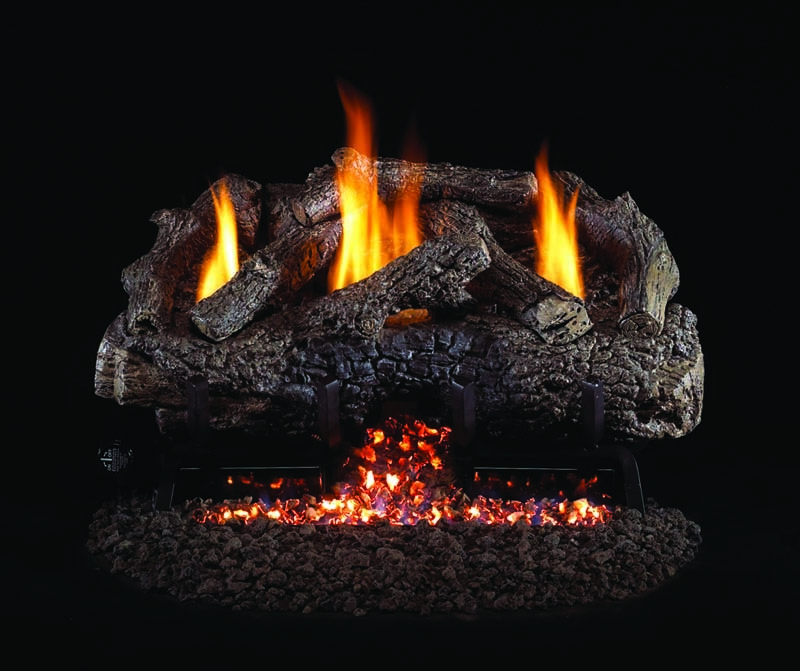 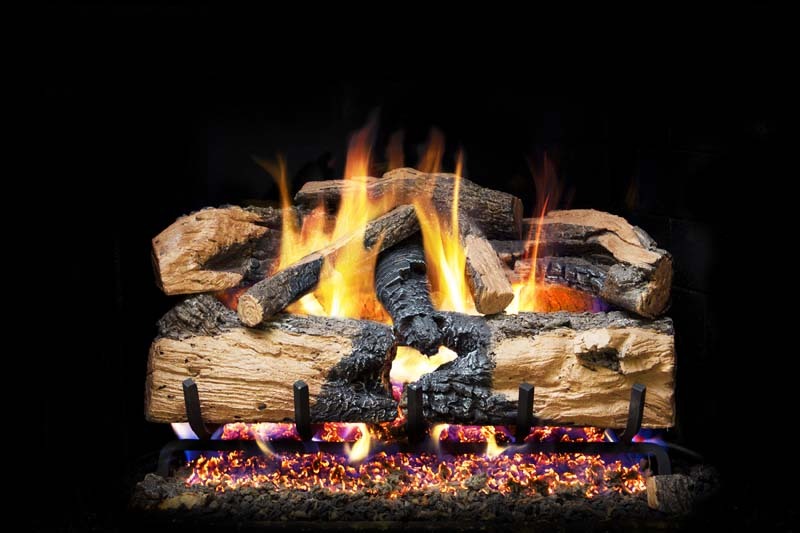 Real Fyre Vent Free systems are available in a wide variety of hand crafted, beautifully detailed logs _ as well as many contemporary glass fire styles. 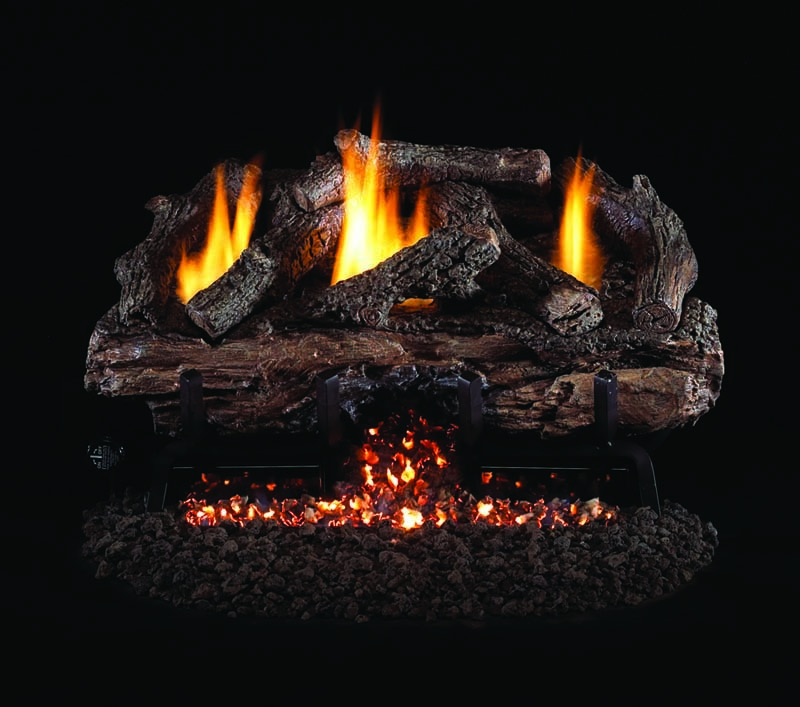 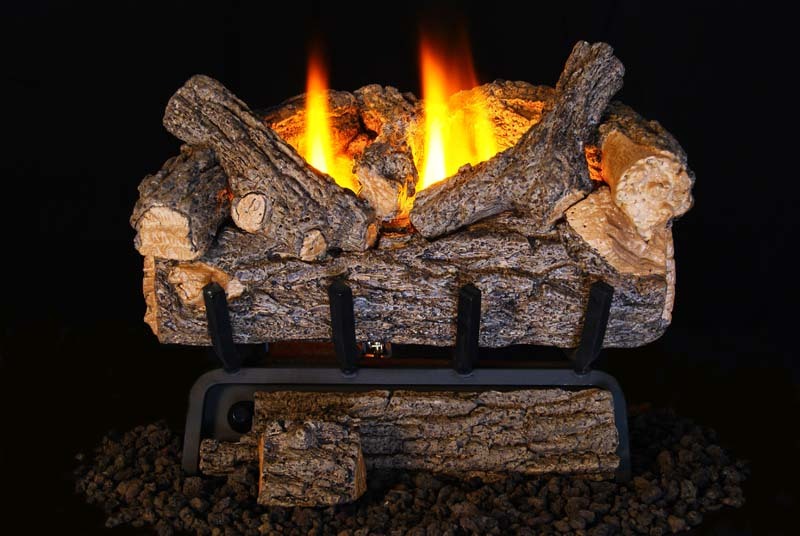 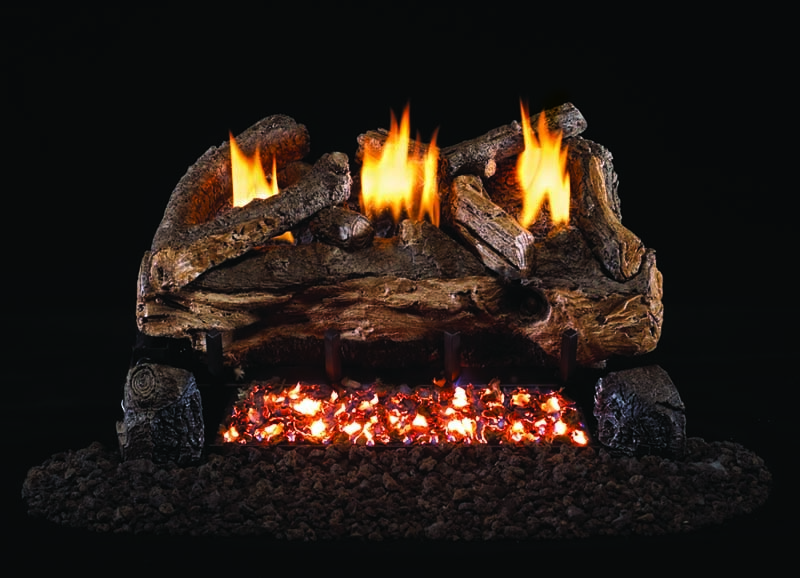 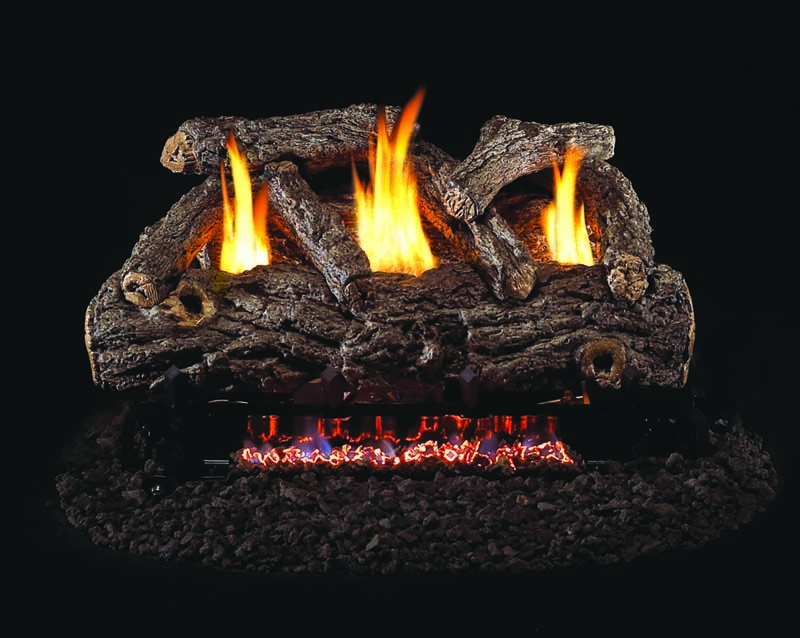 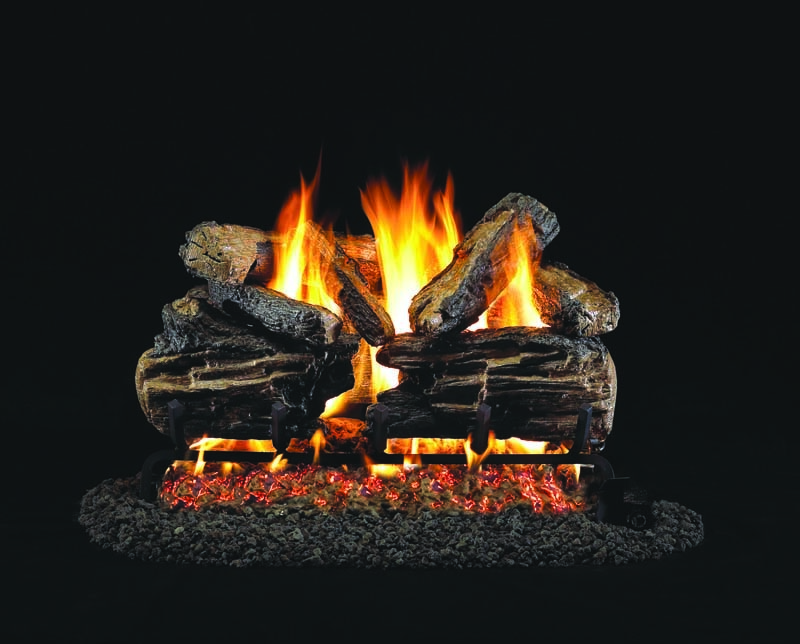 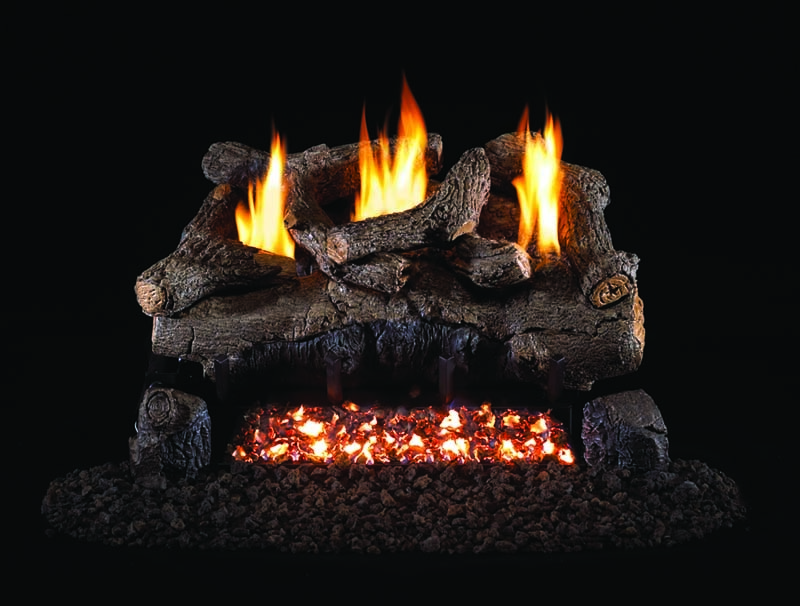 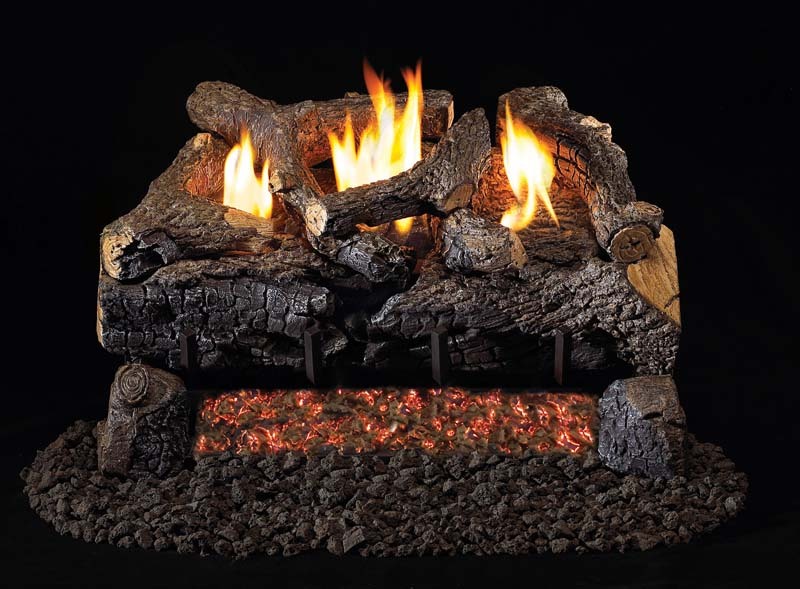 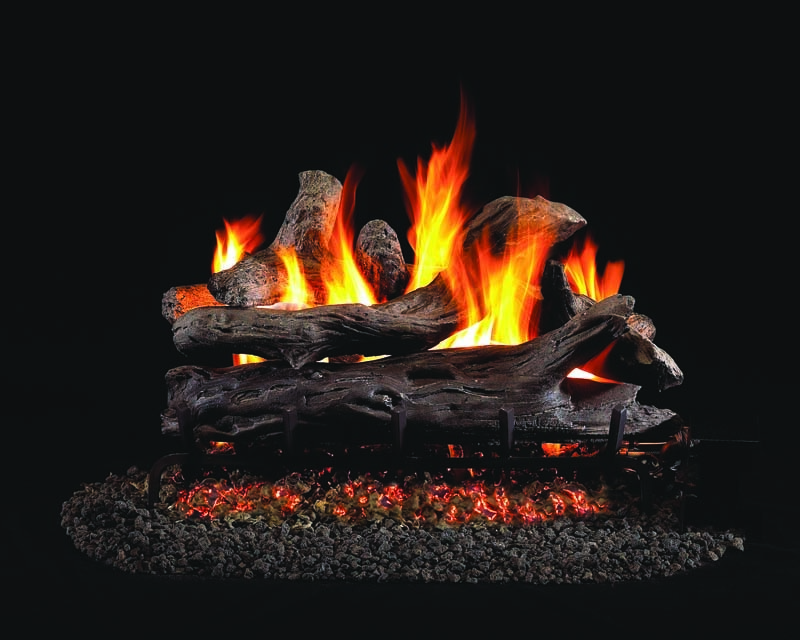 Most feature active natural flames and glowing embers designed to magnify the beauty of your hearth.